Friday, Dec. 1 was not a great night to be a Maine Owl. 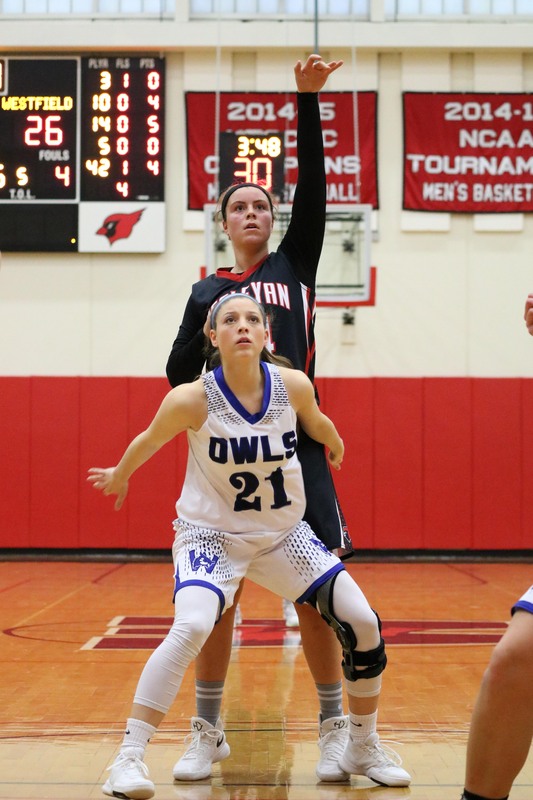 The women’s basketball team from the University of Maine – Presque Isle came to Middletown last weekend to face off against the Cardinals in the Courtyard by Marriott Tournament, and the Owls simply could not keep up. 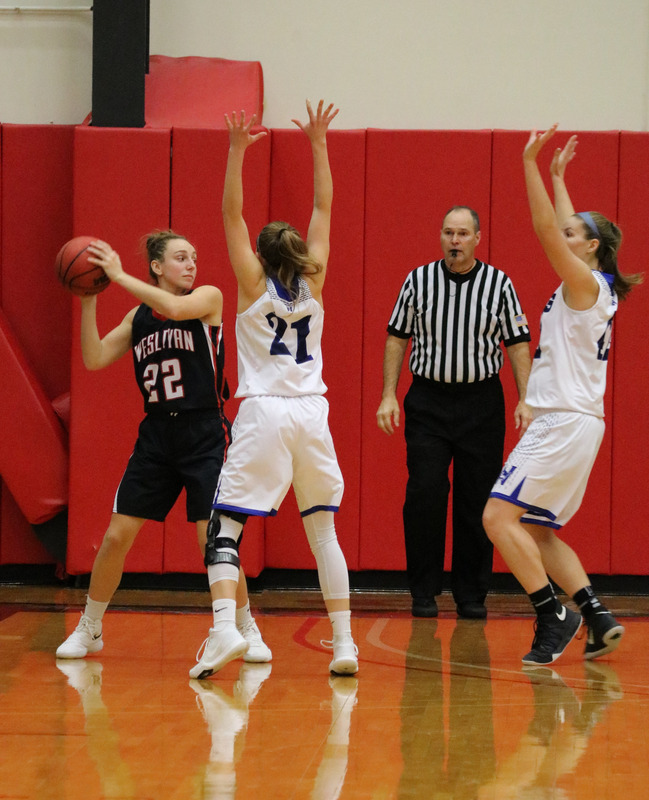 I was secretly hoping my home state team would at least put up a fight against the Cardinals, but something must have happened on the long drive down from up north because Wesleyan triumphed 98-22. The Owls committed 13 turnovers and did not score a single basket in the first quarter. They trailed 32-7 at halftime. 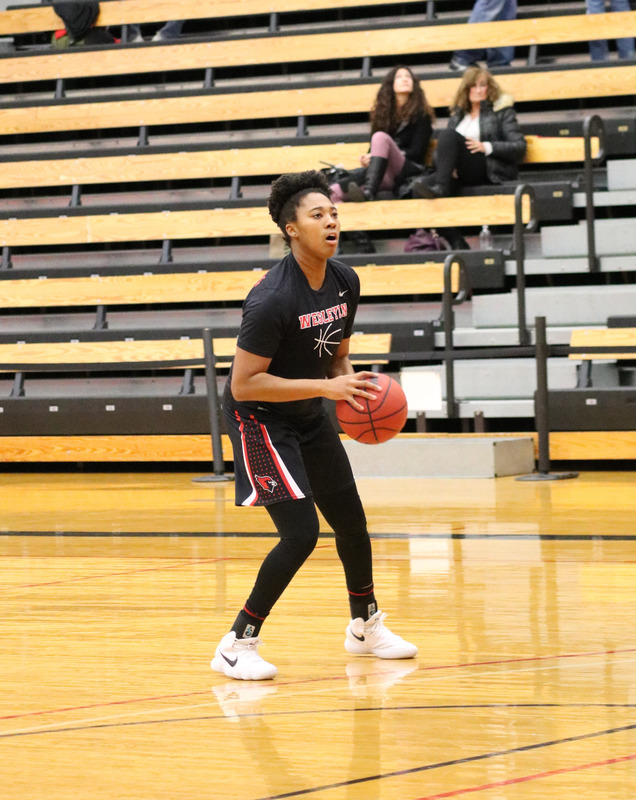 Wesleyan did not let up in the second half, outscoring the Owls 25-6 and 21-9 in the third and fourth quarters, respectively. 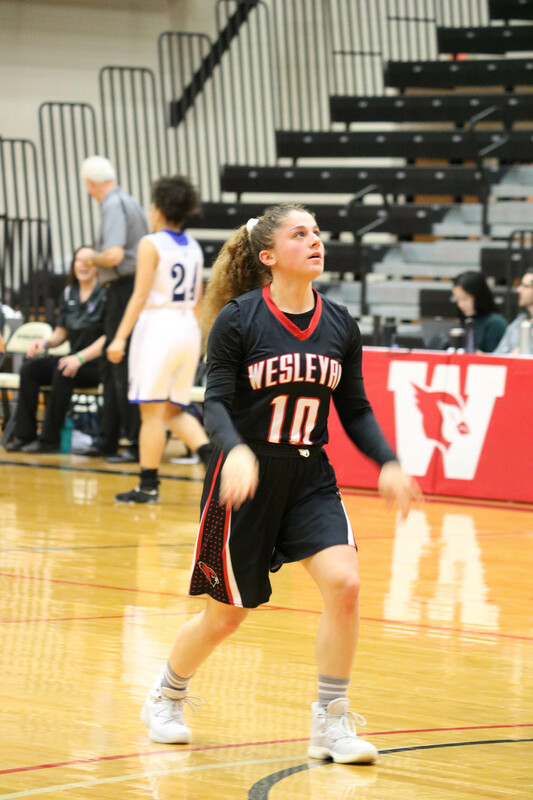 The entire Wesleyan bench got plenty of playing time Friday night, with five players scoring in double figures. 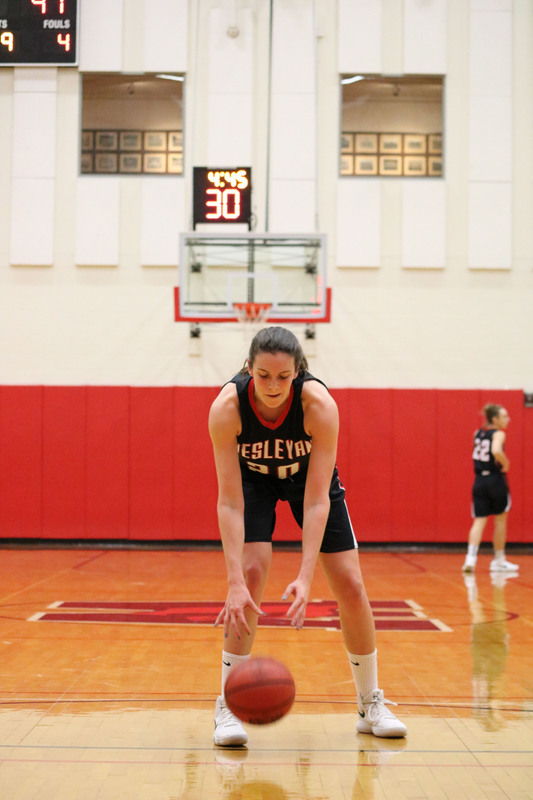 First-year Katy O’Conner also made her mark, recording her first double-double as a Cardinal by grabbing 10 rebounds in addition to 12 points. 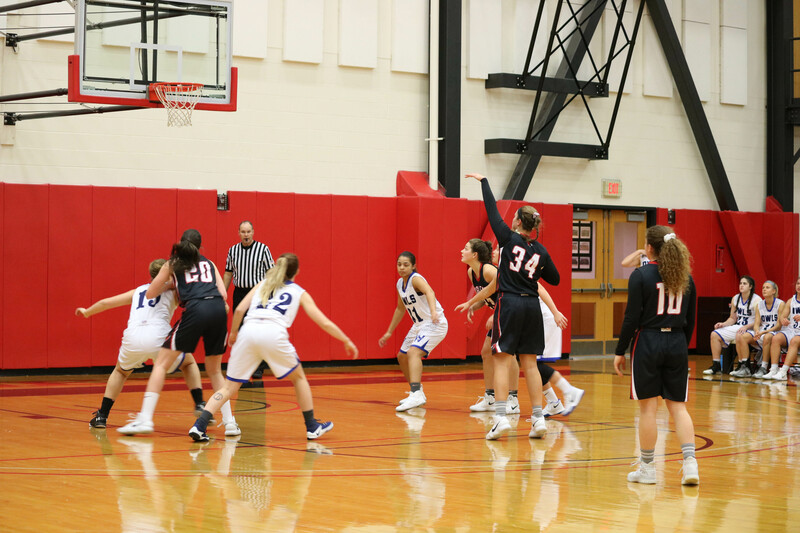 The team shot their best game of the season, averaging 52.6 percent from the field and 41.2 percent from beyond the arc. 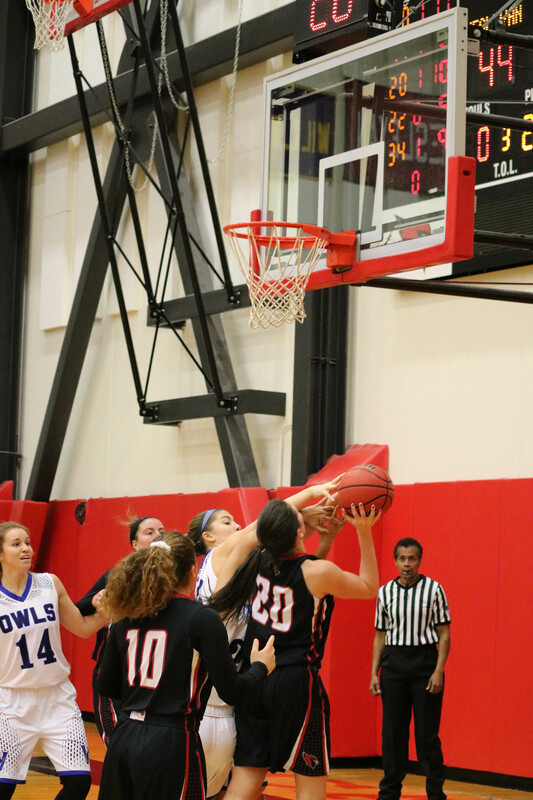 They also outmatched the Owls on the boards, out-rebounding them 54-24. 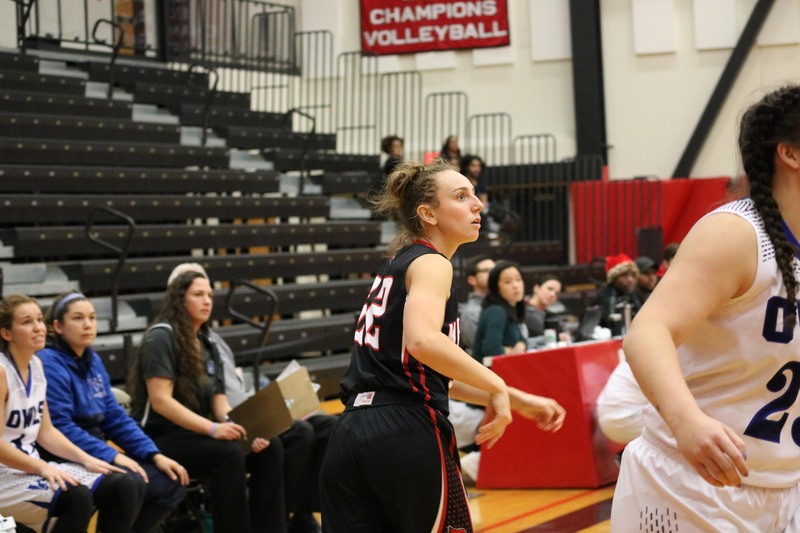 However, UMaine did perform better than the University from the free throw line, shooting 64.3 percent to Wesleyan’s 56.3 percent. 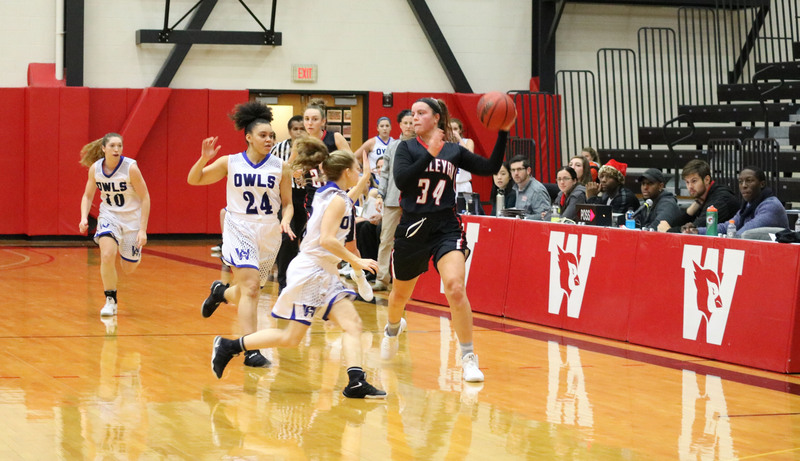 On Saturday afternoon, the Cardinals faced a different team of Owls, this time from Westfield State University, and played a very different game. Westfield State was 5-1 coming into this game and was prepared to play another formidable central Conn. liberal arts college, having lost to Trinity in their second game of the season. Still, that preparation was not enough to down the Red and Black. 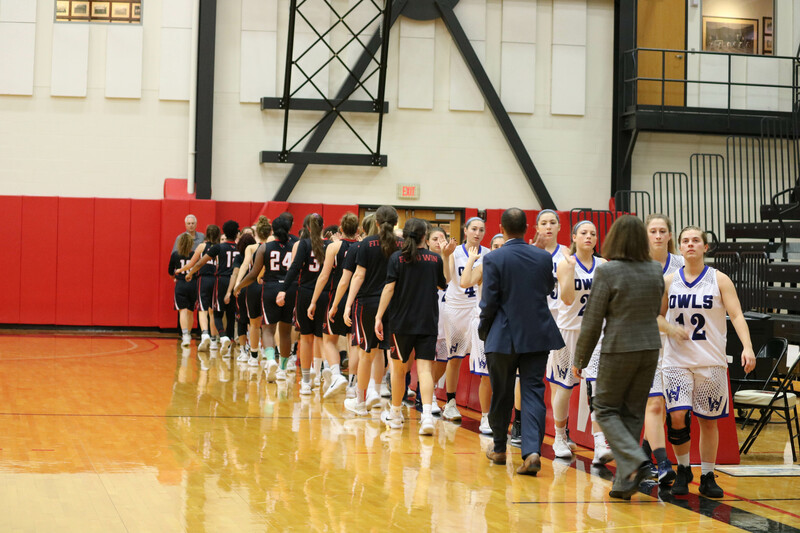 The Cardinals’ second game of the tournament was much more exciting than the first, complete with lead changes, competitive shooting, fast breaks, and strong contributions from bench players. 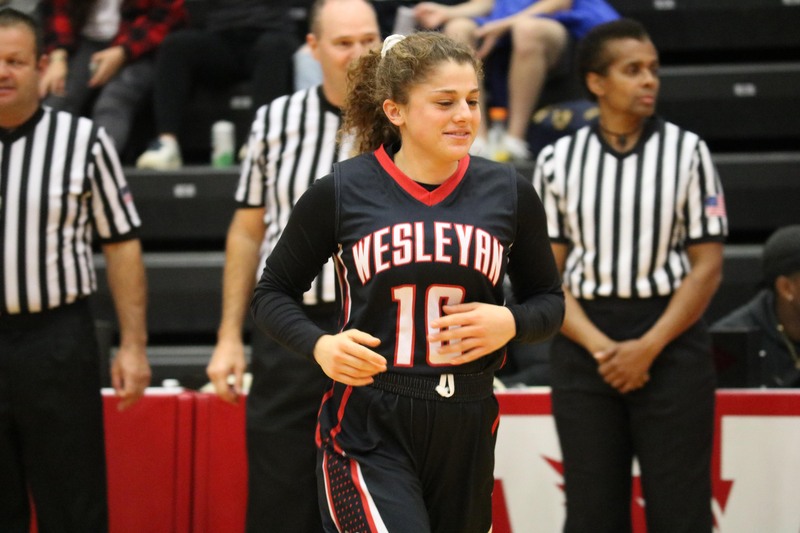 The game started in Wesleyan’s favor, as the Dirty Birds jumped ahead to a 5-0 lead following a three-pointer from senior Maddie Bledsoe. 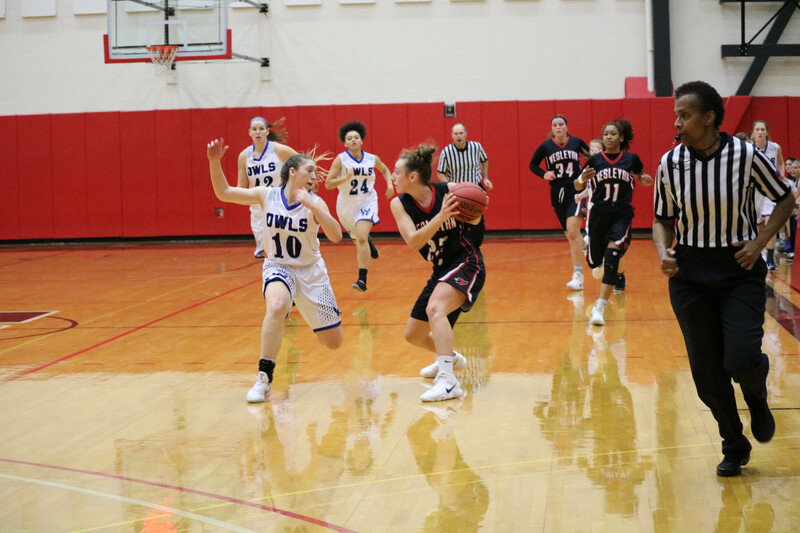 The Owls quickly responded with a 7-0 run, hinting at the competitive game to come. After a Darwinian first quarter, Westfield State led 20-17. 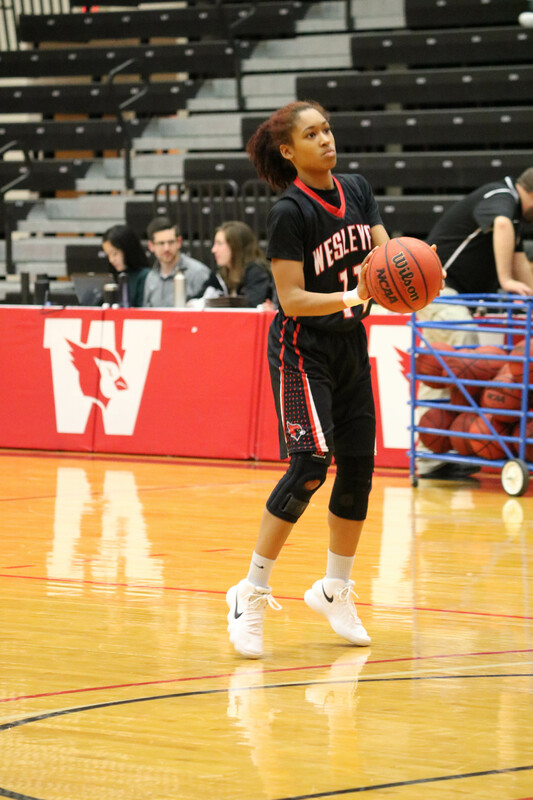 Wesleyan opened up the second quarter ready to regain the lead. Chynna Bailey ’19 hit a lay-up and Olivia Gorman ’19 finished a three-point play to put them back on top 22-20. 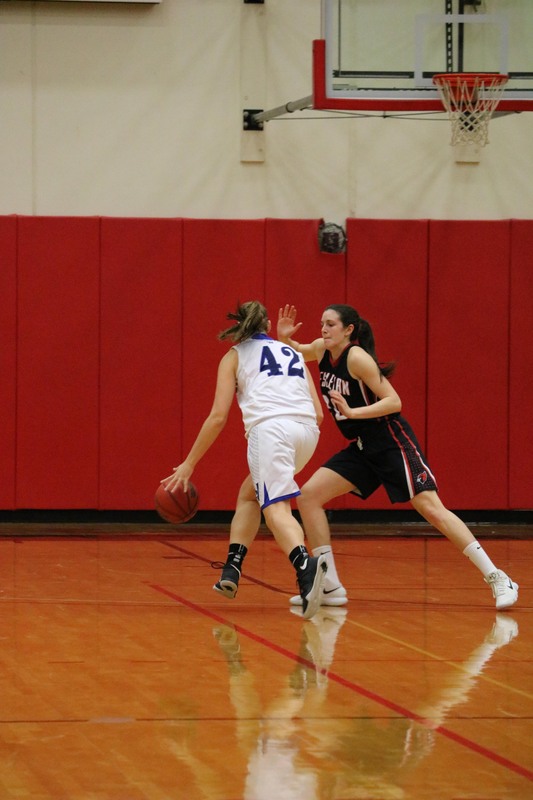 The Cardinals maintained their lead for the rest of the half and finished with a 10-0 run to lead 41-27 at halftime. 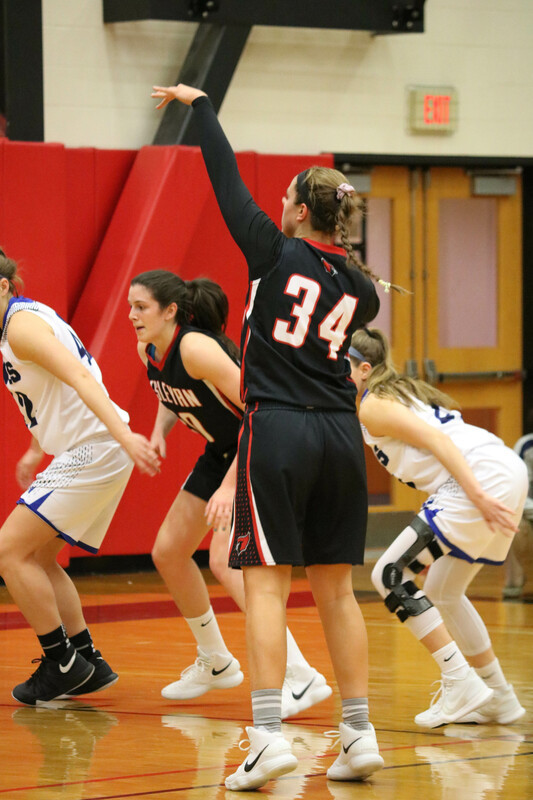 The second half continued the excitement of the first, and Westfield State managed to get within three points of the Cardinals lead until they pulled ahead to lead by as many as 16 points towards the end of the third quarter. 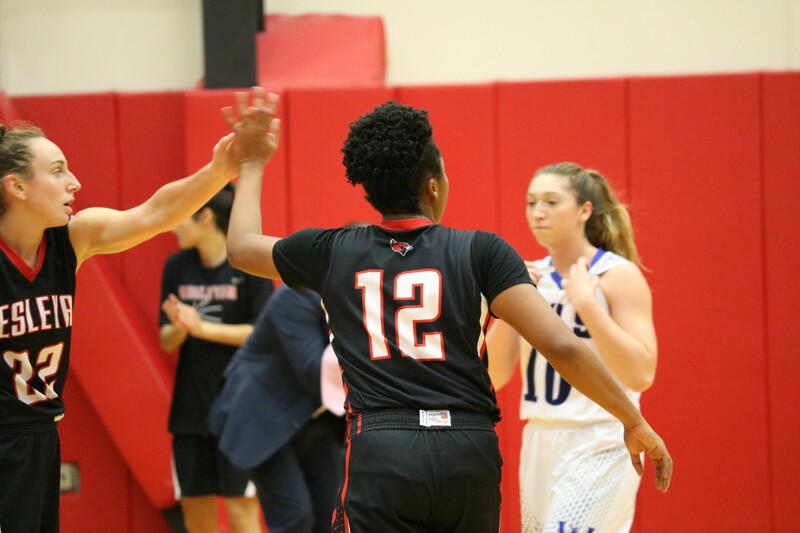 The Owls hinted at a comeback with 4:45 to play in the game, shrinking the lead to nine, and then to seven two minutes later. 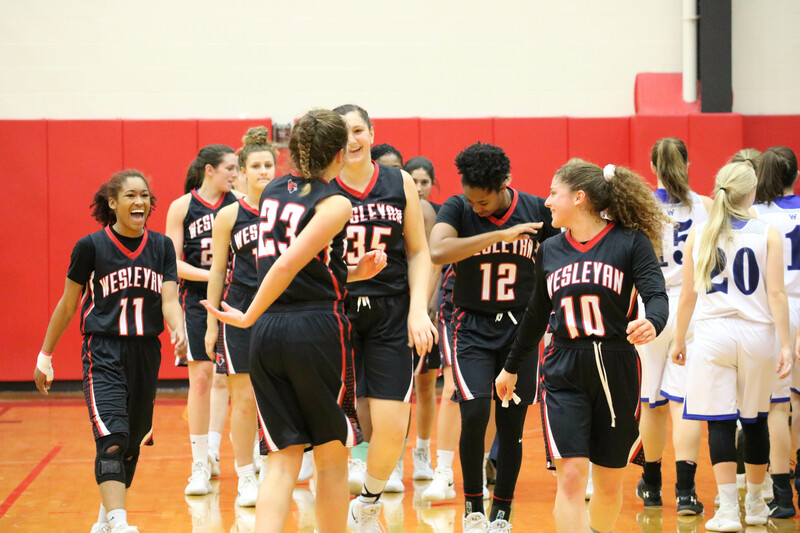 When sophomore Ava Tompkins hit a three with just over two minutes to play, bringing their lead back to double digits, Wesleyan’s victory was secured. 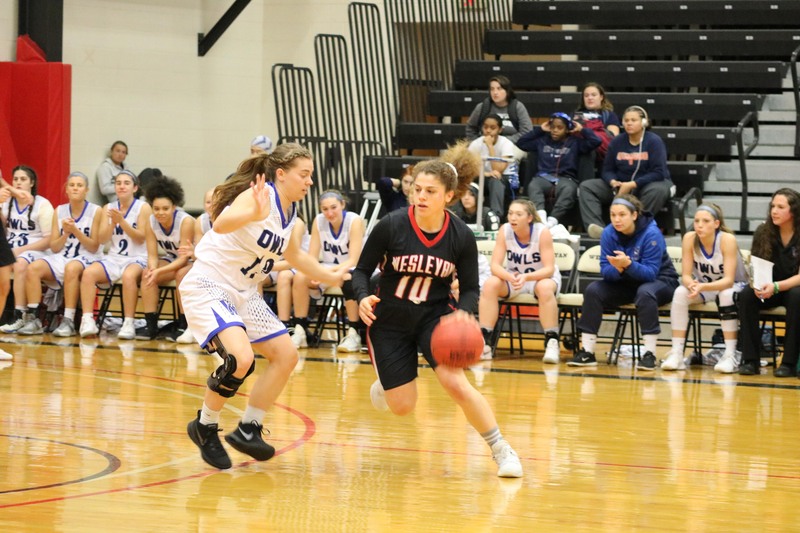 Just in the second half, Bledsoe dropped 11 more points, while Maeve Vitale ’18 added 10 to keep the Wesleyan win-streak, now at three games, alive. 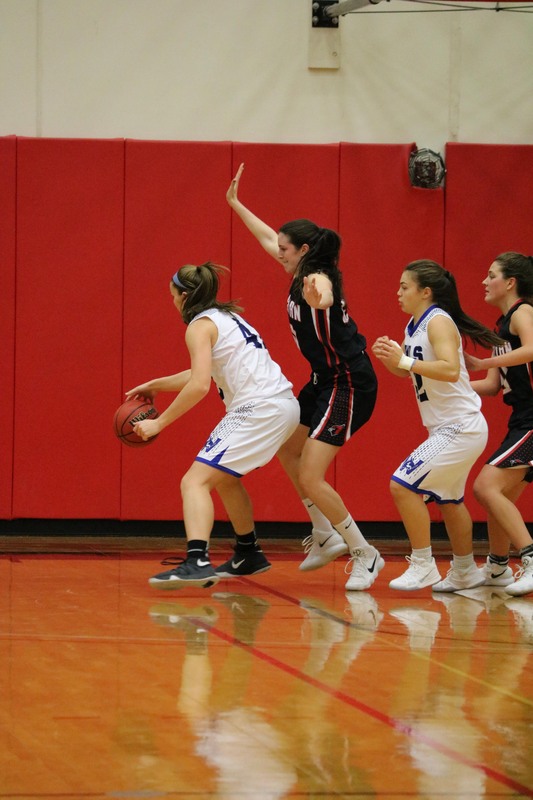 Captains Bledsoe and Tara Berger ’19 both recorded double-doubles in scoring and rebounding. Bledsoe scored a career-high of 18 points and 21 rebounds, and Berger added 17 points and 14 rebounds. 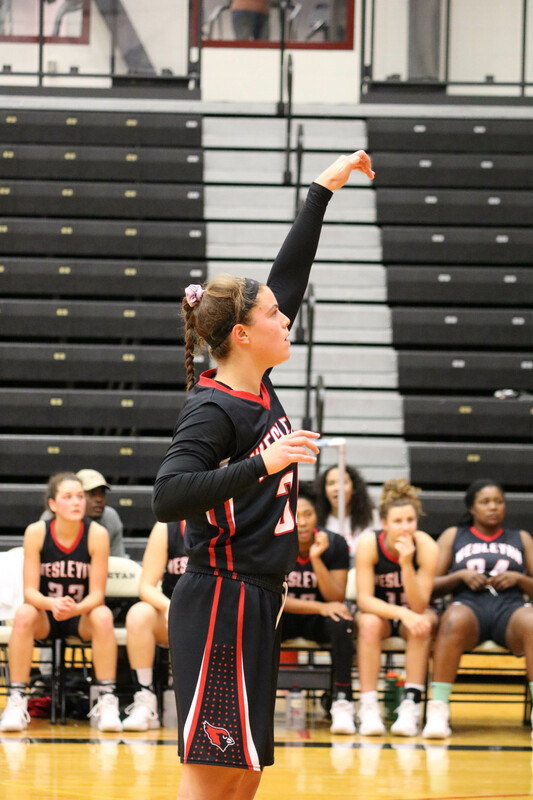 Berger is looking forward to being a captain during her third season with the Cards. Berger has high hopes for her team this year, believing this season could easily lead to her first trip to the playoffs. 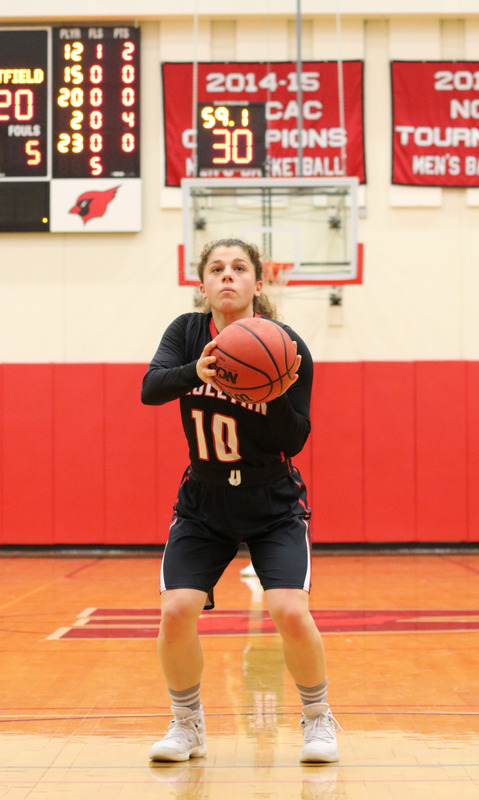 The Cardinals will finally get to see how they measure up within the NESCAC on Saturday afternoon when they open up conference play against Williams. 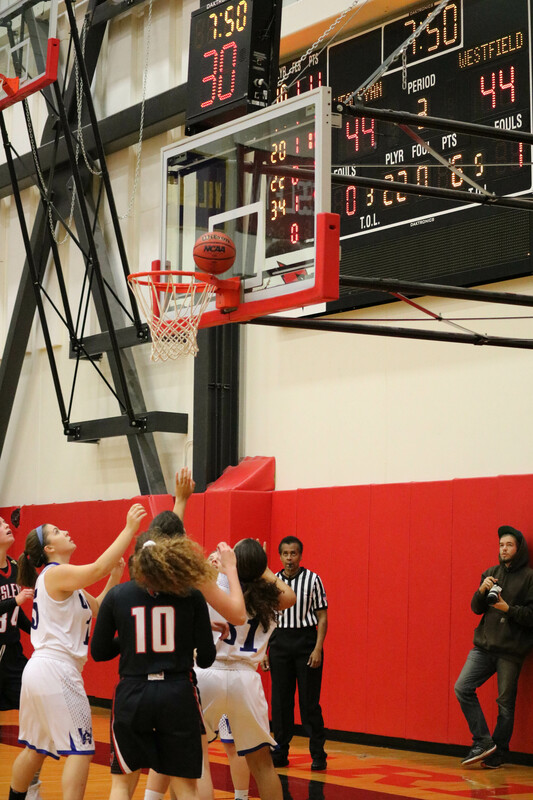 Before that, however, they will have to tip off against Manhattanville College at 7 o’clock on Wednesday. 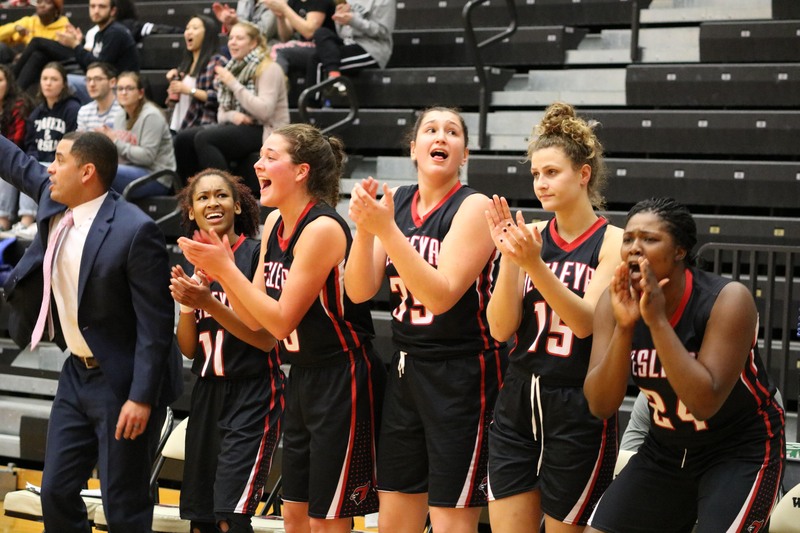 Manhattanville also has a 5-1 record and matches up fairly evenly with Wesleyan. We should be in for an even more action-packed Wednesday night than usual! Rose Griffin can be reached rgriffin@wesleyan.edu.